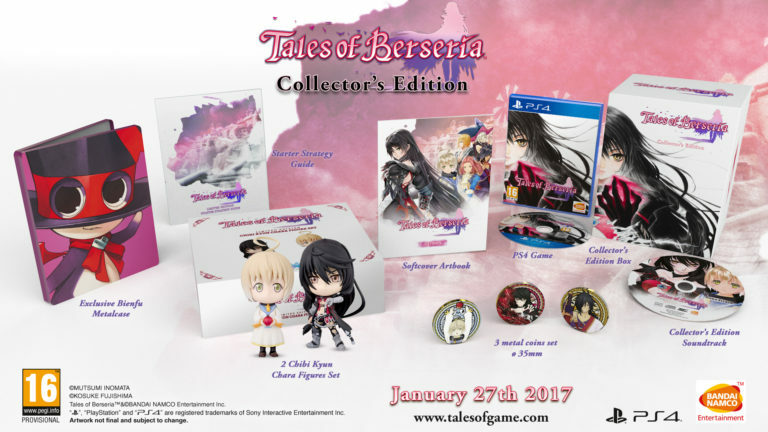 Bandai Namco has announced a collectors edition for Europe of Tales of Berseria. Tales of Berseria will launch for the Playstation 4 & PC in North America on January 24th, with a release in Europe following on January 27th. New Katamari on the Way?